Fun Link Friday: Far Outliers | What can I do with a B.A. in Japanese Studies? The blog Far Outliers describes itself as “Exploring migrants, exiles, expatriates, and out-of-the-way peoples, places, and times, mostly in the Asia-Pacific region.” Posts on the blog range widely, covering lots of really interesting and, indeed, “far outlying” topics, from a breadfruit revolution in Ghana, and Afghanistan as the “University of Jihad”, to numerous posts on Native American history, Korean history, and Central Asia. There are, of course, numerous posts on Japan as well. I’ve learned so much about interesting different corners of the world from this blog, and you just never know what he’s going to post about next. A view of Iejima from Ocean Expo Park. Photo by Travis, 20 Sept 2014. 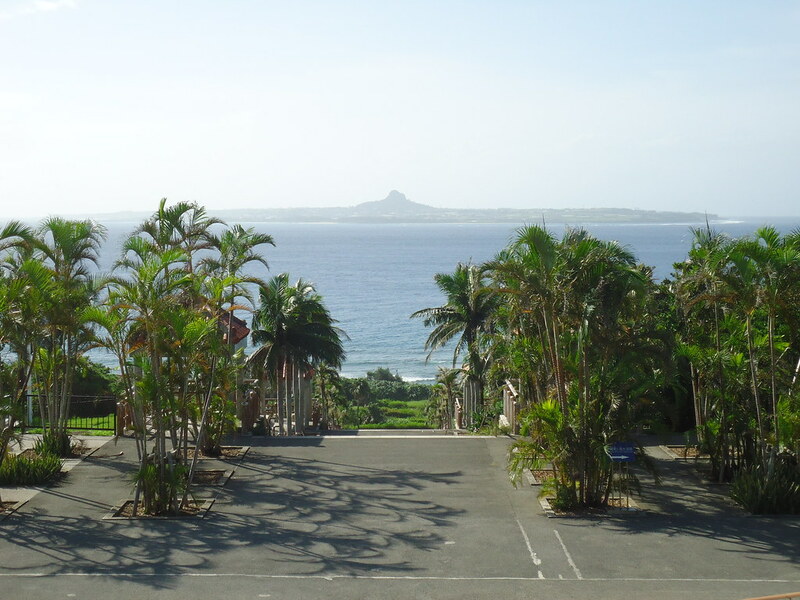 This entry was posted in blogs, culture, fun links and tagged fun link friday, ocean expo, Okinawa. Bookmark the permalink.